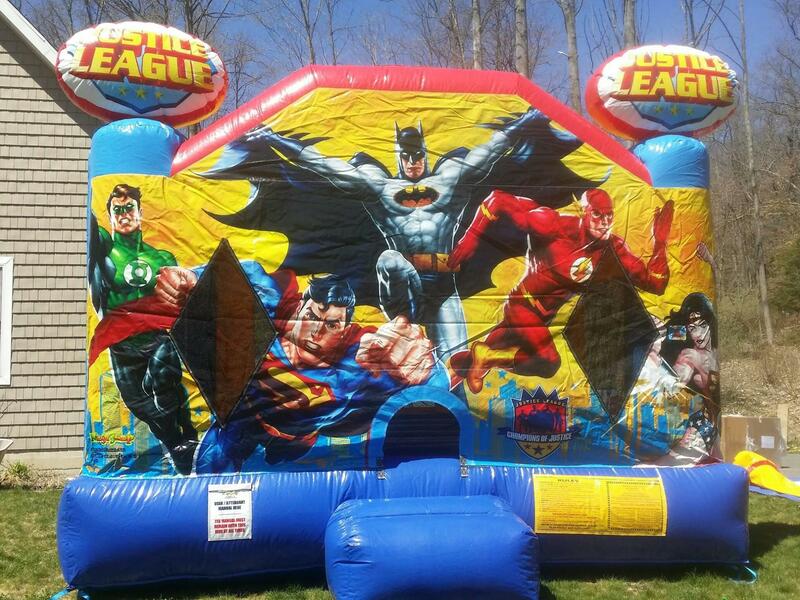 You'll have the best party with Bounce House Rentals from Bounce Blast! 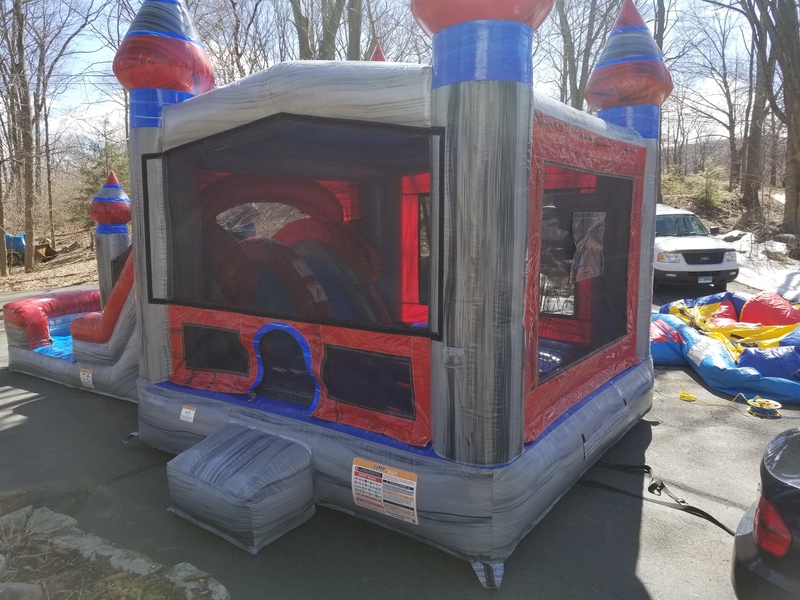 If you are looking for Bounce House Rentals in CT, you have come to the right place! 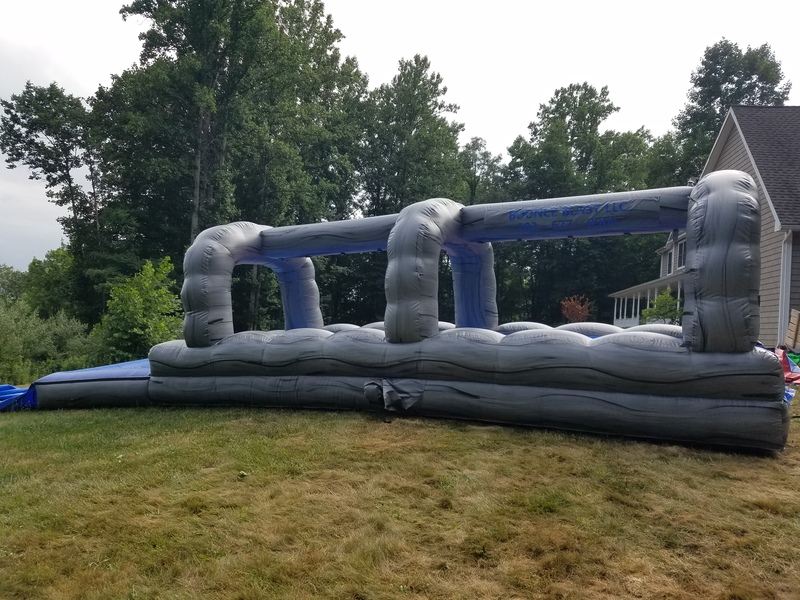 Our Wet Combo Bouncers have extra features. Comes with a basketball hoop, climbing area, tunnel and slide. 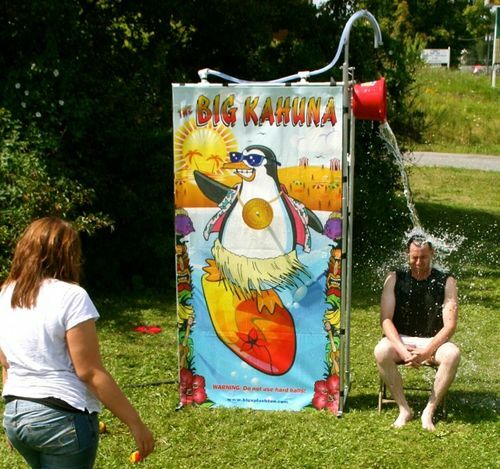 Bounce Blast in Naugatuck has a great selection of waterslide rentals as well as slip n slide rentals. 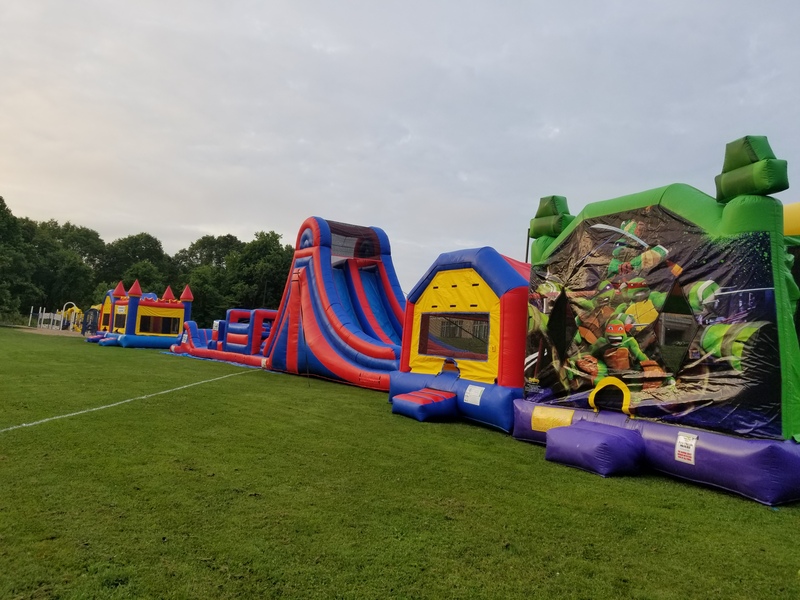 Bounce Blast has the best Dunk tank rental in CT for all occasions.